Lightweight and look great. Not sure what else to say, a good solid trouser. Good fit and looks. Full satisfaction with this purchase, would buy again. Being a beginner to the game, I wanted a pair of golf trousers that were basic, comfortable but still stylish as I love to wear a good brand with pride. These were perfect for this, they fit very well, are the perfect length and are very comfortable. I ordered this on the Wednesday morning before 10 am and received them the very next day, even though I hadn't paid for next day delivery. Awesome service. The Oakley Take Pant 2.5 is a solid stretch trouser that features a modern fit with an athletic style that only Oakley can do. 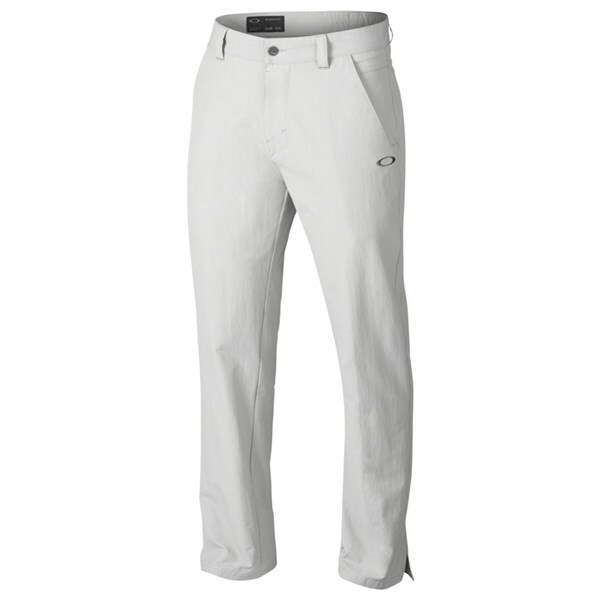 Perfect to wear to golf or away from the golf course the Oakley Take Pant 2.5 feature a two-way woven fabrication that will help make movements feel unrestricted and leave you feeling comfortable for the entire time you are wearing the trousers. 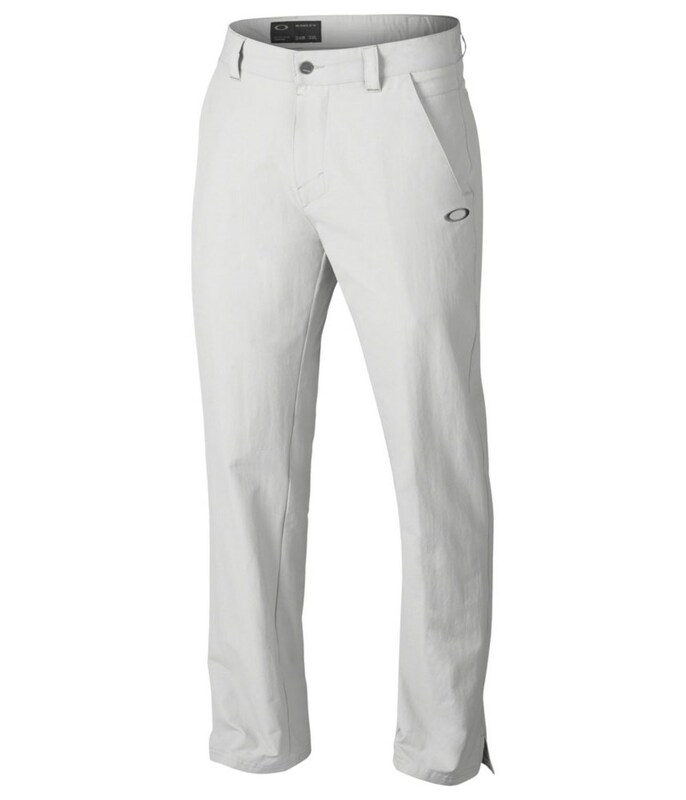 Oakley’s O Hydrolix technologies has been integrated into the fabric of these trousers. O Hydrolix will help control moisture by drawing it away from the skin to the outer layer of the trouser so that it can evaporate quickly leaving you dry and comfortable without overheating in the heat. Multiple pockets have been used in the design of the Take Pant 2.5 so there is ample room to store everything from golf tees to wallet. The hem of the features a vented slit hem so they sit better on your golf shoes and with minimal Oakley branding on the front right of the trousers these really do look the part in all of the four colours that are available.